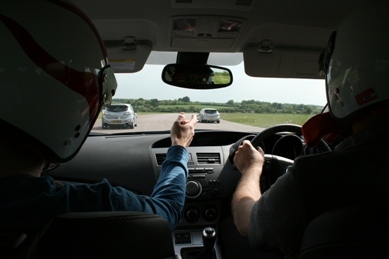 Learn To Race is the place to go if you are interested in going motor racing or just taking your car out on track in safety to see what its like. Successful racer, motorsport coach and author of track driving manuals such as ‘Race and Trackday Driving Techniques‘ and ‘Trackday Car Preparation‘, David Hornsey has years of experience guiding newcomers to the track and seasoned racers to new skills and achievements. David can guide you through the daunting minefield of your first ever visit to a track as well as plan a career guide for aspiring racers or find the last couple of tenths to get you to the front of the grid. Check out the blog entries for hints, tips and more, like our Facebook page to keep up to date with the coaching world and for insider information to help you get the best out of your time on track. All images used on this site are credit to their respective authors: Pieter van Beesten, Steve Wood, Paul Cherry.